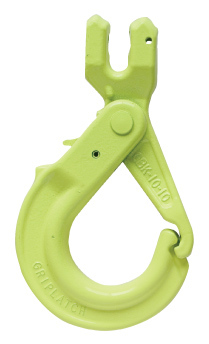 Gunnebo Lifting offers a wide variety of alloy hooks for use as bottom fittings on alloy chain slings to reach most any load’s pick-points. 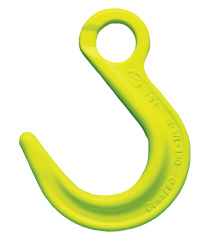 Whether you need a sling hook, self-locking hook, or foundry hook Gunnebo Lifting has your hook! 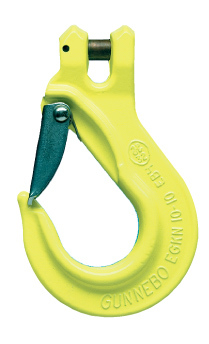 Field repairable replacement latch kits are available for most hooks.